If you’re a celebrity, the public will always consider your physical appearance. Aside from talents, looks really matter as it is the top assets that star posses to appeal to the viewers. Your personality will be defined on how you look in public. That’s why when you become a celebrity, expect that all eyes are on you, even slight changes on your face can be easily noticed by the public. In recent days, female celebrities are the most common subject when it comes to physical appearance. 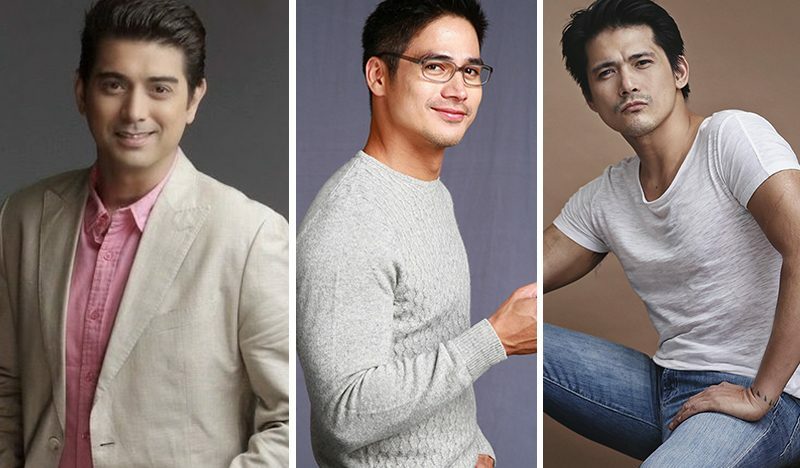 So, today, we are going to feature these top male celebrities who look dashing even at their 40’s. Let’s take a look at the list of the top male celebrities who still look young and appealing despite their age. 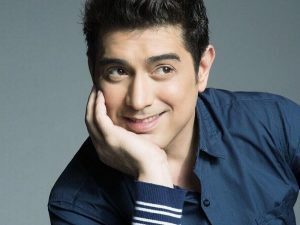 Ian Veneracion tops the list, he is known to be one of the most handsome and in-demand leading men. The actor was born as Stephen Ian López Veneración on February 7, 1975. Would you believe that he’s turning 44 this year? Yes, that’s right. 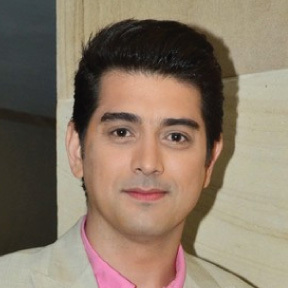 Ian Veneracion is a Filipino sportsperson, television and film actor. Previously, he was a talent of GMA Network and is now an artist of ABS-CBN. Piolo Pascual was considered as the dream guy for many girls. He was born on January 12, 1977, at Ospital ng Maynila Medical Center in Malate, Manila. 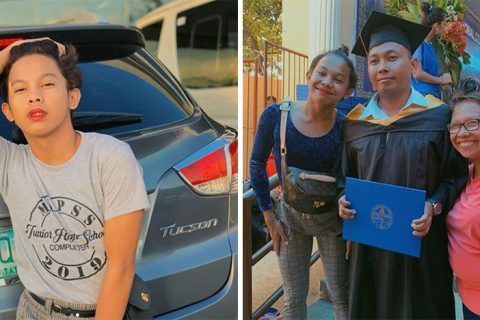 Piolo is the youngest of the siblings. The 41-year-old actor holds the title as one of the most handsome faces in the Philippine Showbizness. Diether Ocampo is a Filipino actor, singer, and model. He is an actor who is very famous in his era 90’s – early 2000. But up until now, he can still make the girls gush over his looks. The actor was born on July 19, 1973. Diether is one of the most handsome matinee idols and he’s turning 46 years old this year. Antonio Aquitania was born January 16, 1977. 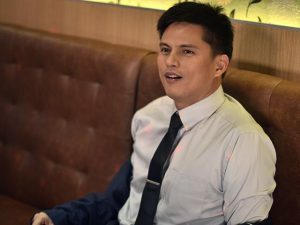 He is a Filipino actor and model who is one of the only remaining original members of Bubble Gang alongside Michael V. The funny good looking man is already 41 years old. 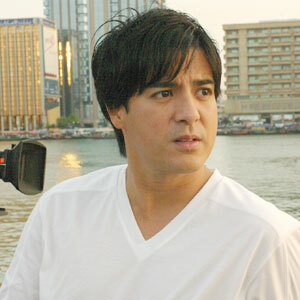 Ariel Aquino Muhlach or commonly known as Aga Muhlach was born on August 12, 1969. He is a multi-award winning Filipino actor and product endorser. Aga was considered as one of the top dramatic actors in the Philippines. With his baby face look, would you believe that he’s nearly 50’s now? Yes, the actor has turned 49 this year. Well, there’s no doubt that dimples that captured many hearts of Filipinas before still melt the hearts of many girls today. 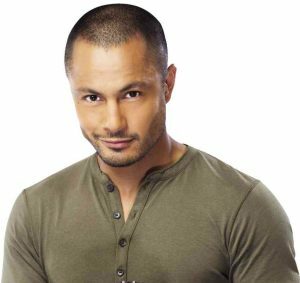 Derek Ramsay is a Filipino-British model, actor, host, and former VJ in the Philippines. He was born in Enfield, England on 7 December 1976, but from age 7 he was raised in Cainta Rizal, Philippines. Many girls go crazy over his good looks and appealing personality. Robin Padilla was born on November 23, 1969 and turning 49 this month. He is a Filipino film actor, screenwriter, producer, and director. 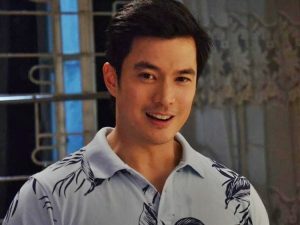 Robin was dubbed as the “Bad Boy” of Philippine cinema for portraying ‘protagonist gangster roles’ in his films Anak ni Baby Ama, Grease Gun Gang, Bad Boy 1, and Bad Boy 2. Sometimes, he is also referred to as “James Dean”. The actor was also considered as FPJ’s successor, he was given the title of, “The Action Prince” or “The Prince of the Philippine Action Movies”. Jomari Yllana was a member of the showbiz teen boy group. 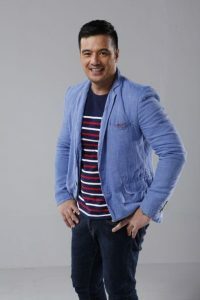 His real name is José María Garchitorena Yllana, (born August 16, 1976, in Manila, Philippines). He is a Filipino actor, model, race car driver, and concert producer and promoter. This handsome dad has turned 42 this year. 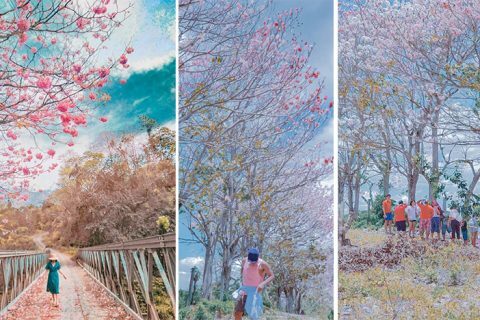 He is known for his role played as one of the members of 1990s teen group “Gwapings” along with Mark Anthony Fernandez, Eric Fructuoso and later with Jao Mapa. 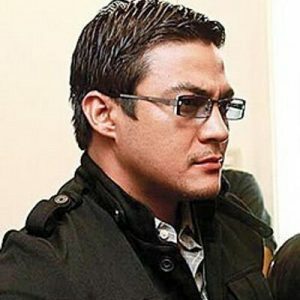 Gardo Versoza or the ‘Machete’ actor is still handsome after all these years. 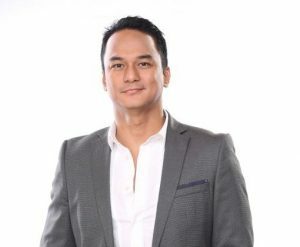 Gardo “Cupcake” Versoza was born as Mennen Torres Polintan on November 8, 1969. He appeared in over forty movies and dozens of television shows. The original Machete has turned 49 this year. 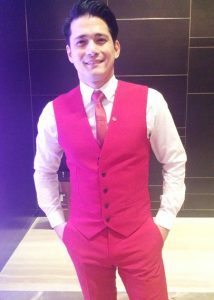 Zoren Legaspi is the good-looking and loving husband of Carmina Villaruel. He was born on January 30, 1972, in Manila. He is a Filipino actor and television director that comes from a family of Filipino celebrities. The celebrity couple was blessed with a twin, Cassandra (Cassy) and Maverick (Mavy) who were born in the US. With their ageless appearance. It might seem that they have found a way to halt the clock.